Bentech specialize in four wide product groups, and even sell patents and licensing. Our strongest self-developed products are our patented retractable glass roofs (both insulated and uninsulated). The retractable glass roofs rewrites the rules of building, and lets your imagination play a bigger part of your project. 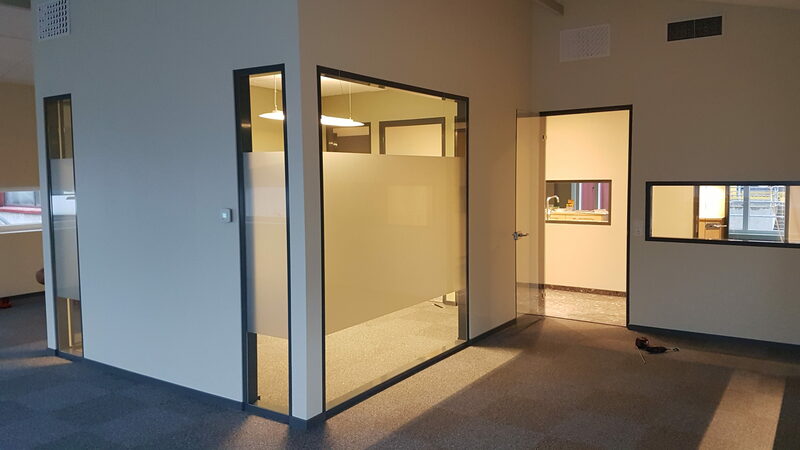 Install Bentech’s Interior walls in your office and transform a tight office into a bright and flexible environment. Let the light in and make it easier for your staff to interact. 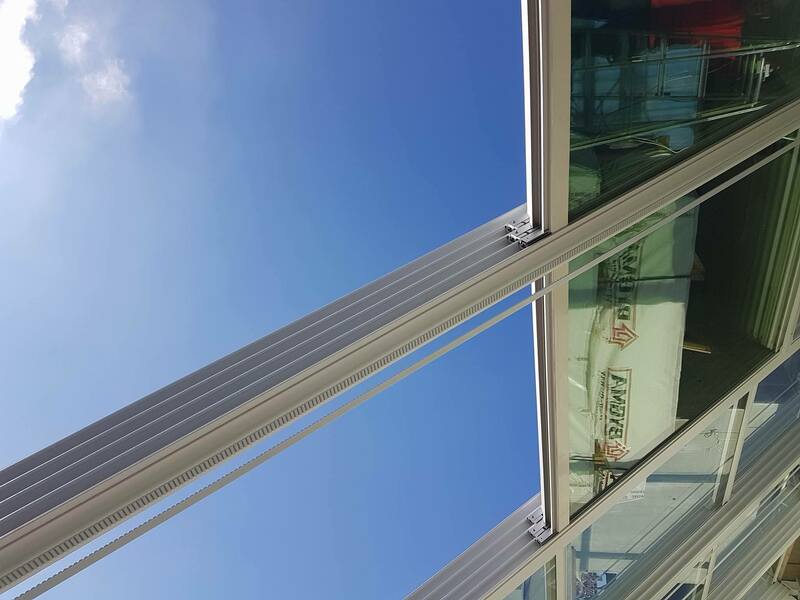 With the flexible glazing system you can easily adapt the office space according to your needs. 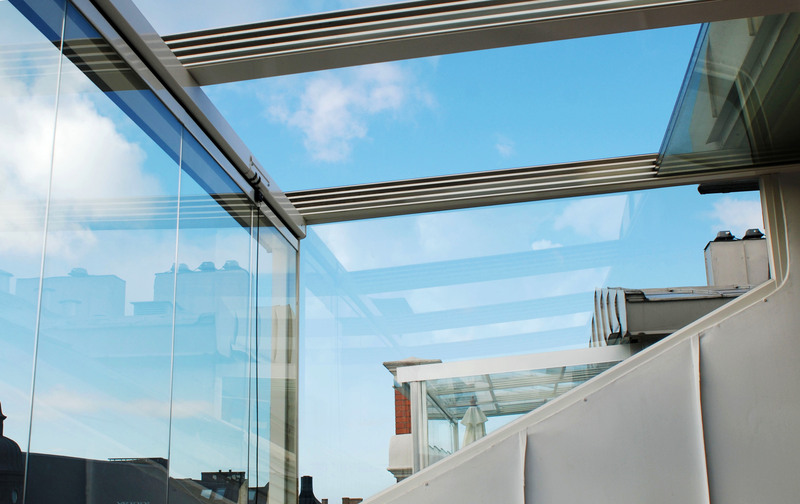 We also have patented glasing systems that maximise the functionality and durability of a balcony glasing system. They lack all vertical profiles, so you dont have metal blocking the view that you spent lots of money on. The glas panels can slide around the corners of a balcony, letting them be opend at one spot, where other systems only opens one row of glass panels, letting a U shaped balcony have the places to open the glass panels.